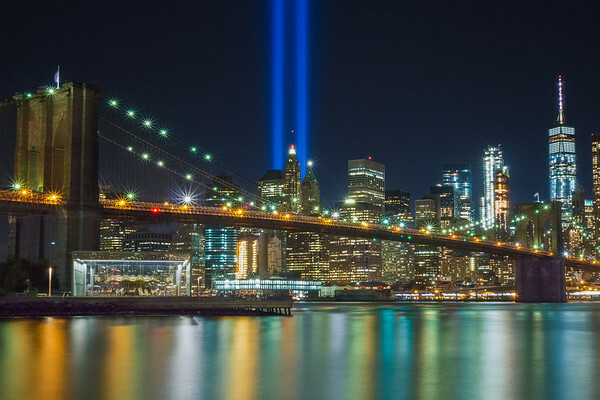 The Tribute In Light is such an iconic part of the 9/11 Memorial. It shines bright like a beacon in the night. As the ceremonies kick off early morning, emotion fills the air as the city and country look back on the historic event. Let us honor those we have lost and take time to reflect. Never Forget.